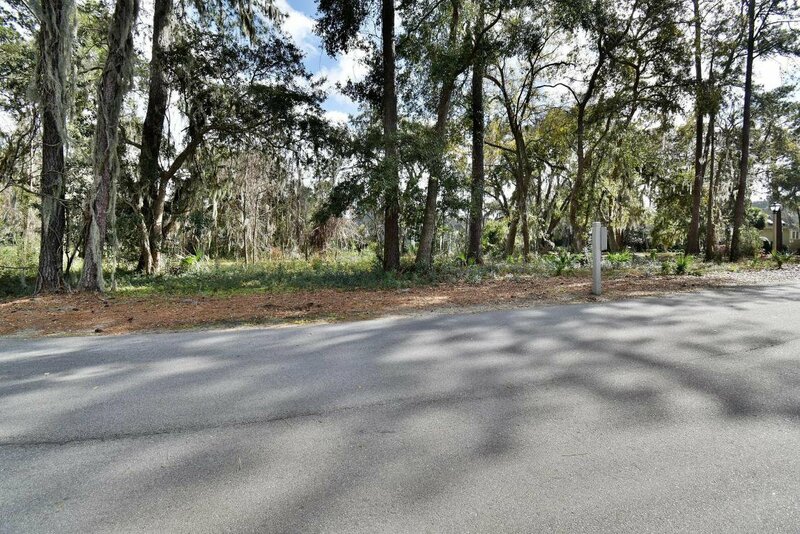 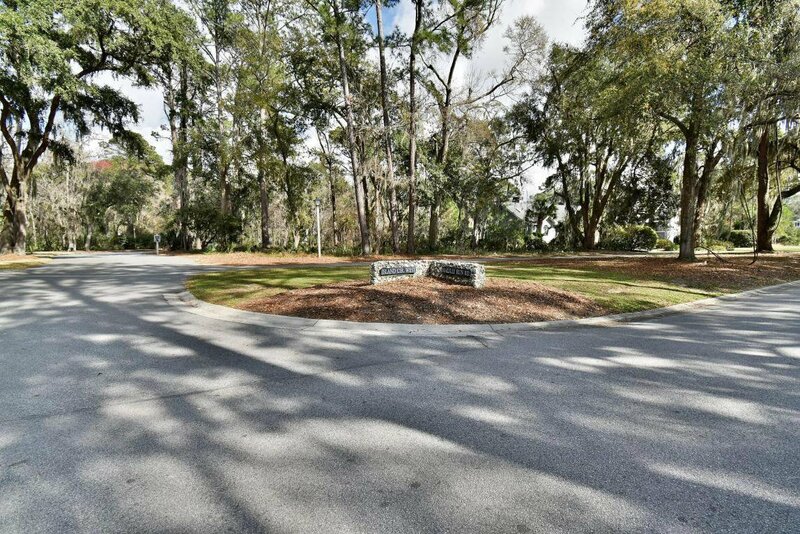 Spacious corner lot with lovely views of the golfcourse and a glimpse of the marsh across the street. 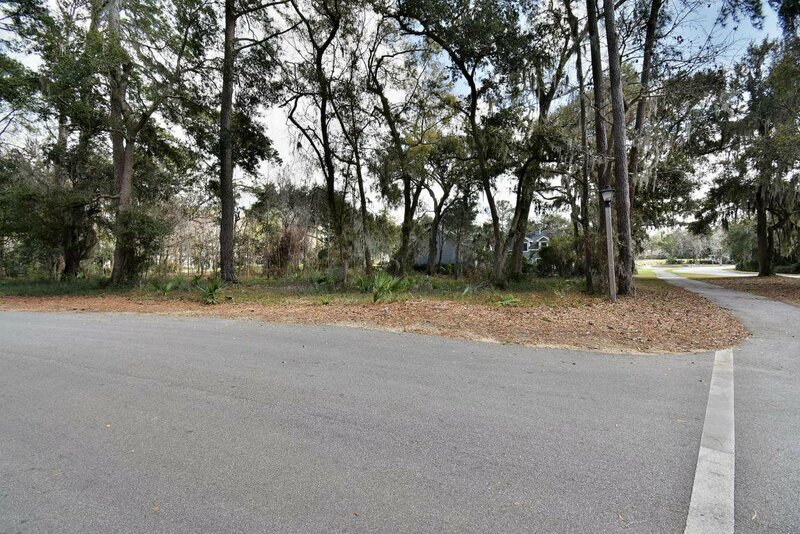 More elbow room here as compared to the smaller patio lots which are much closer to neighbors! 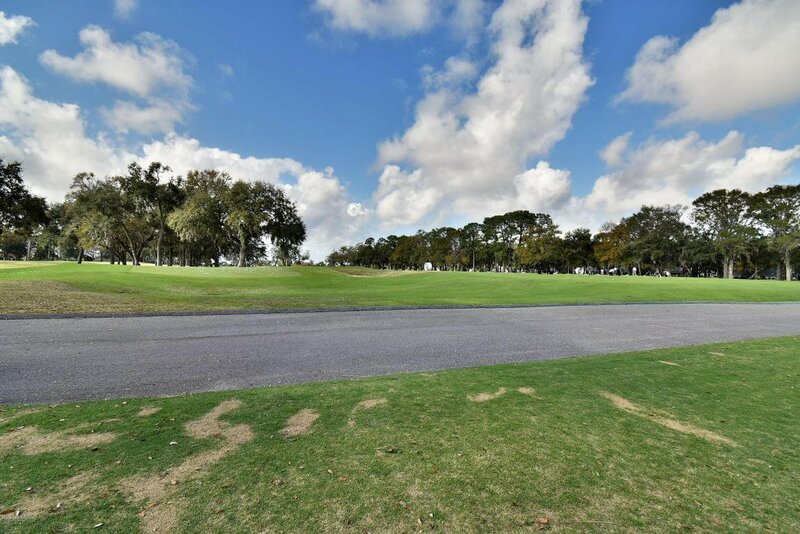 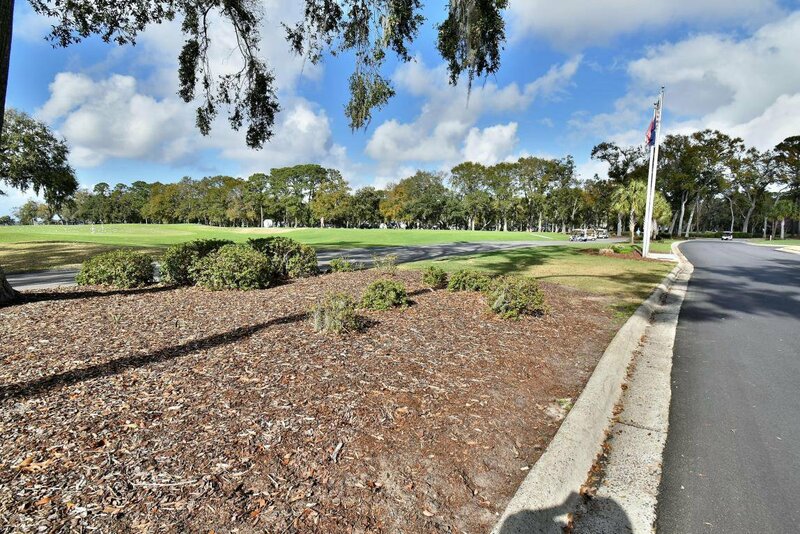 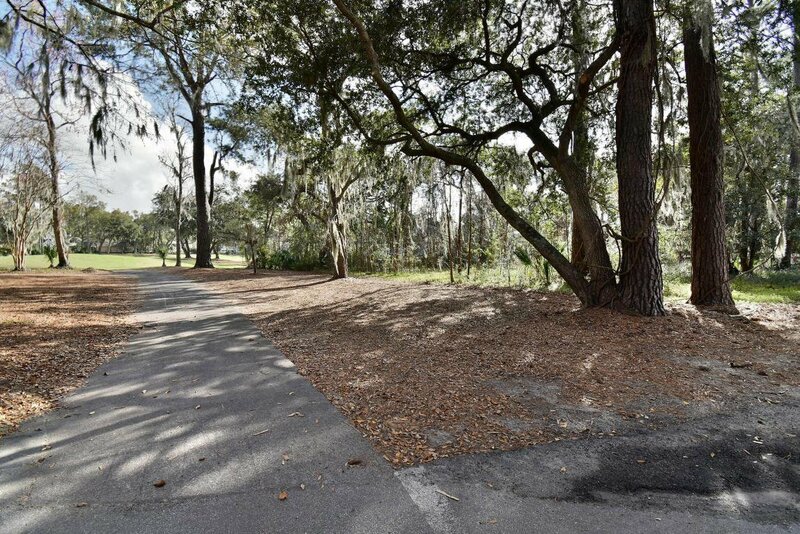 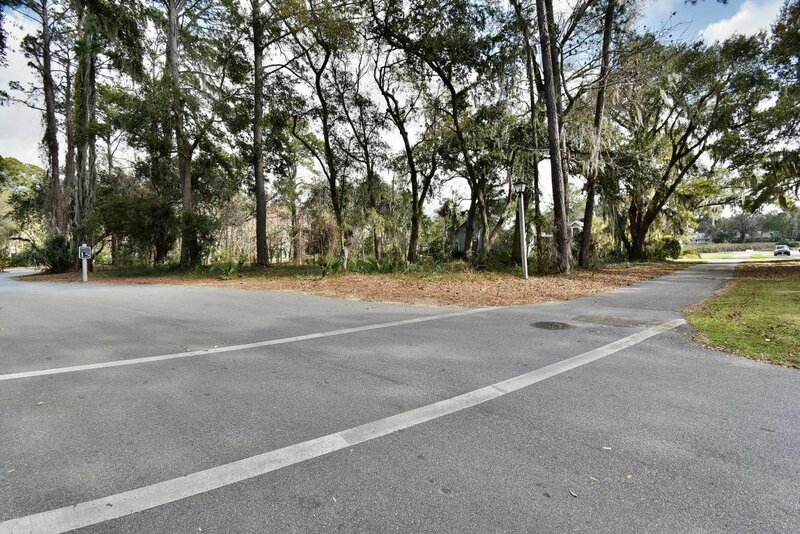 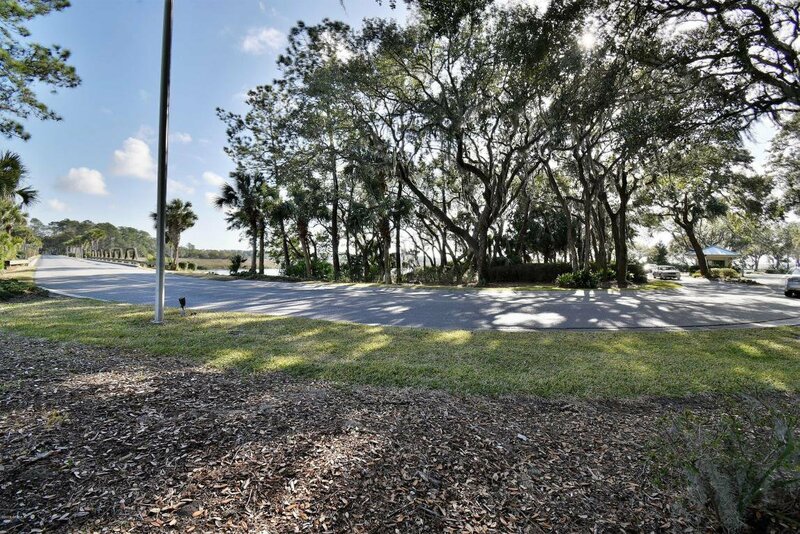 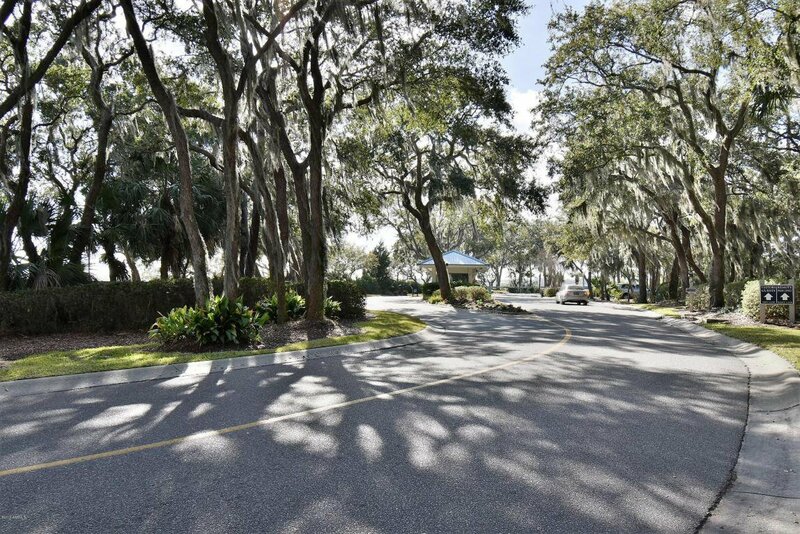 This lot is conveniently located between the clubhouse/tennis/golf area and the fitness center/marina area. 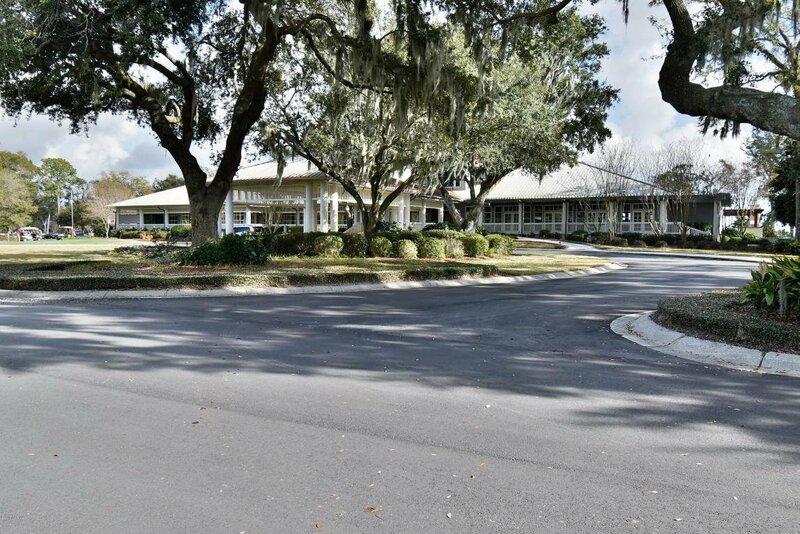 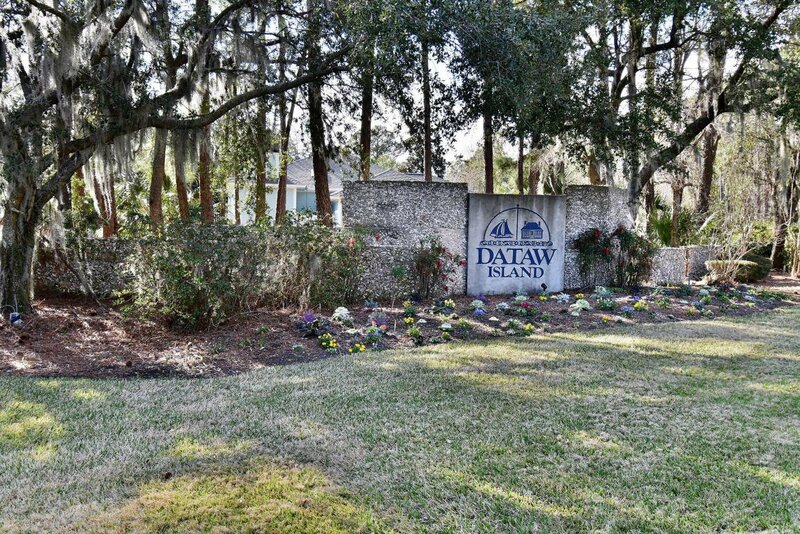 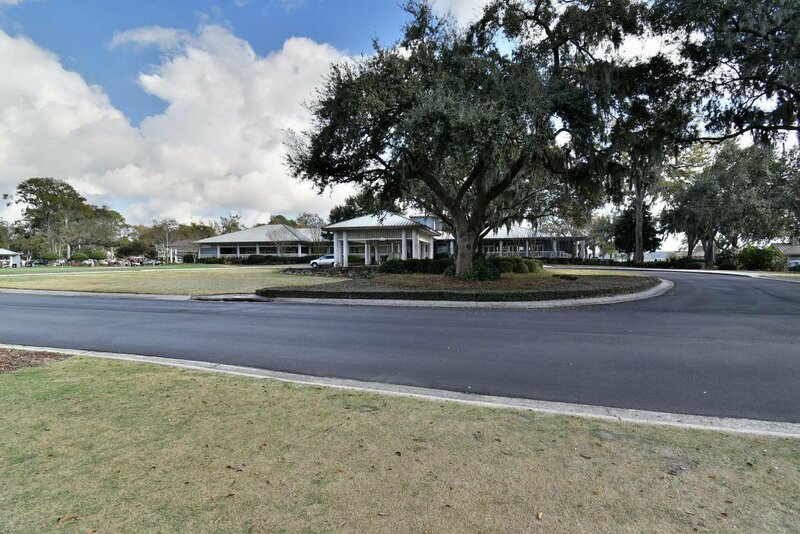 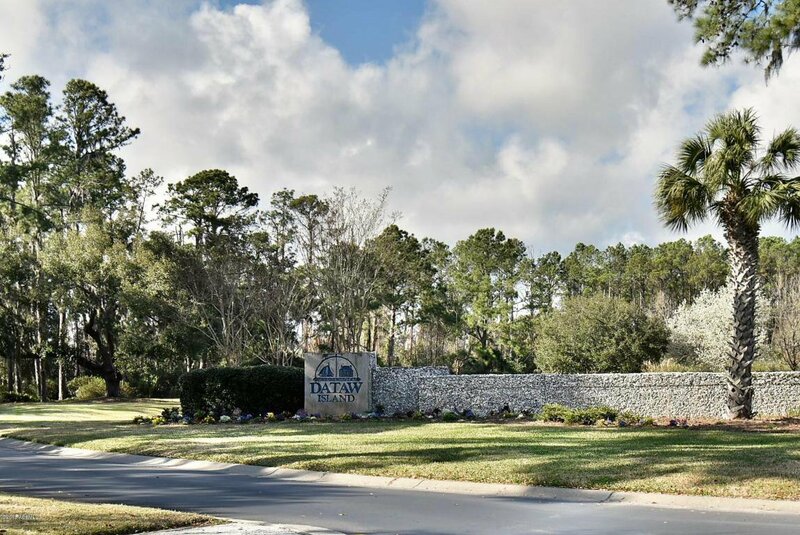 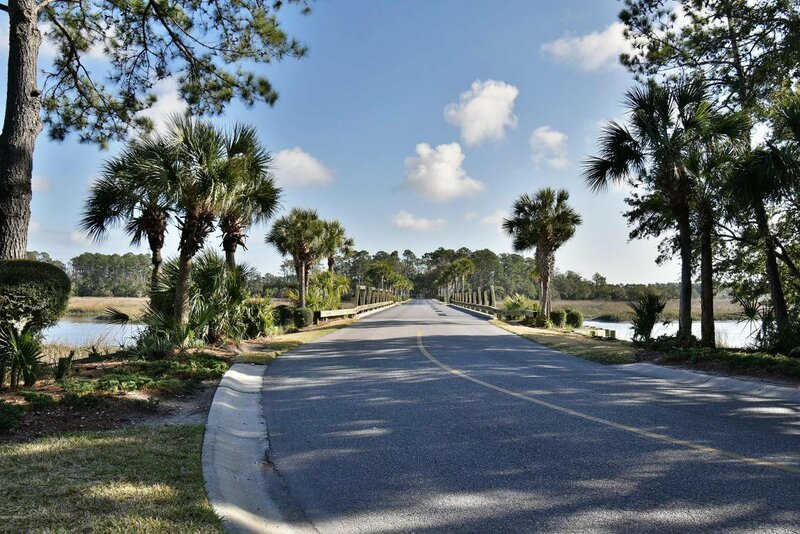 Dataw Island is a beautiful gated community near Beaufort, offering many amenities(membership purchase required). 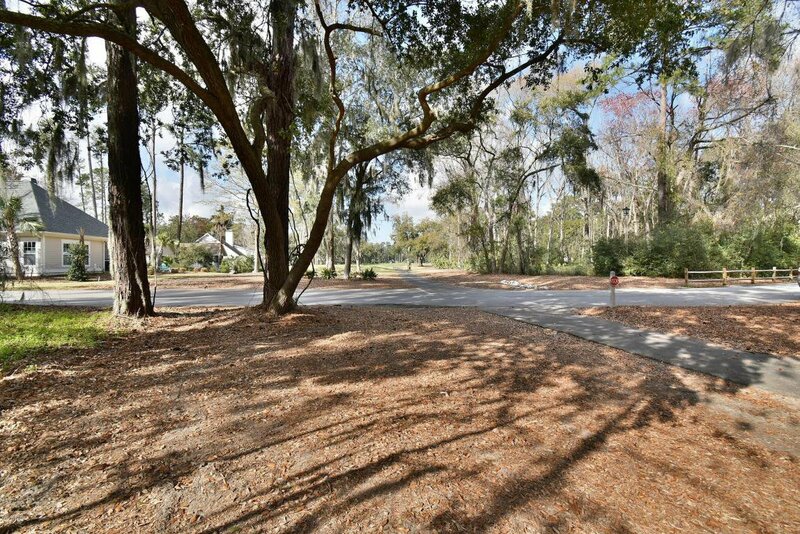 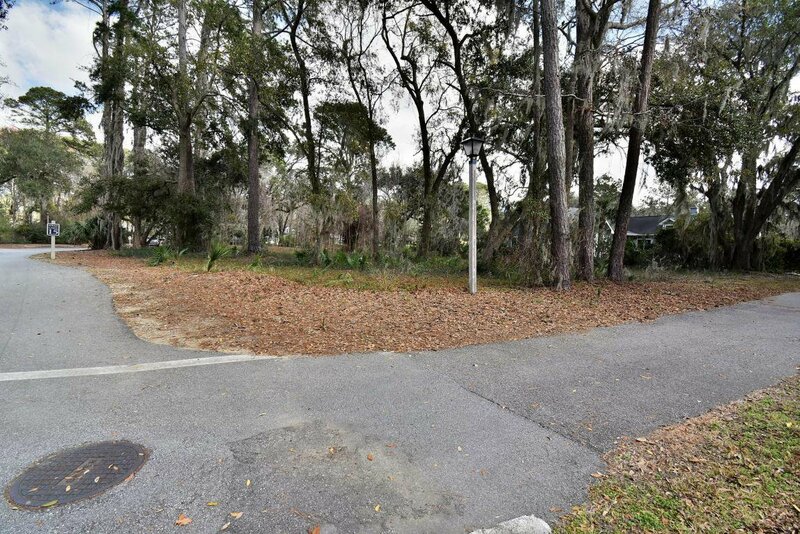 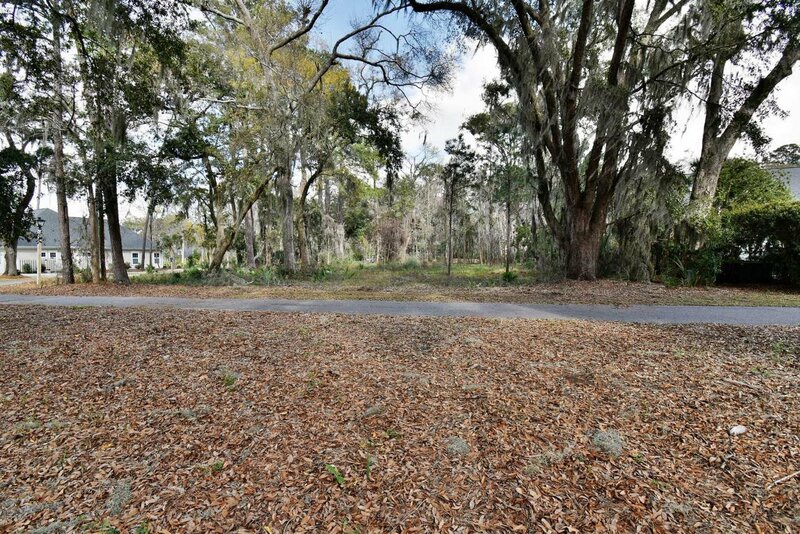 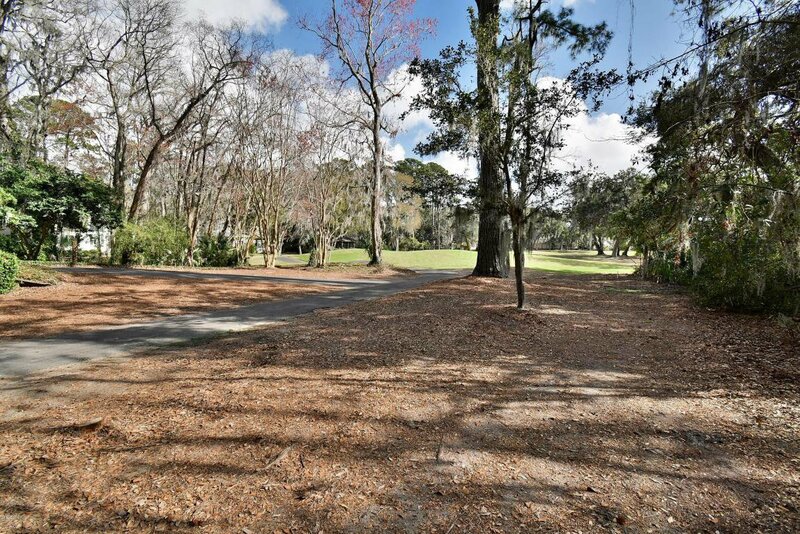 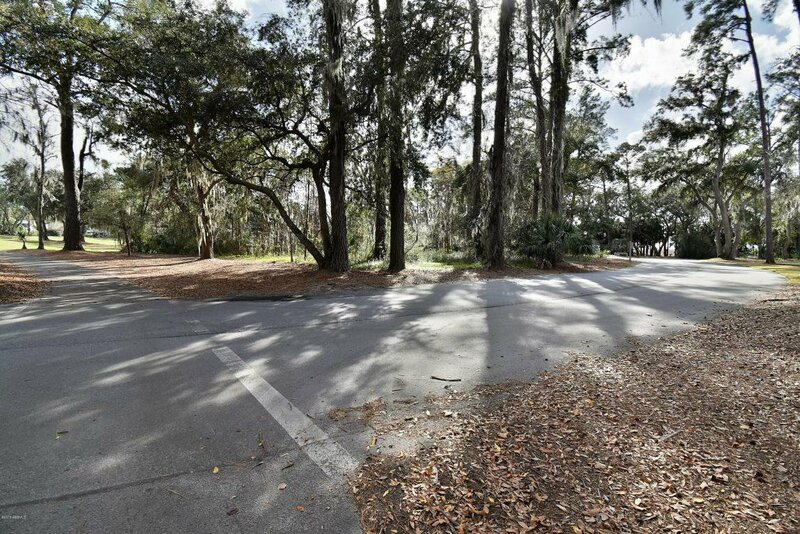 Come build your dream home in this idyllic Lowcountry setting.